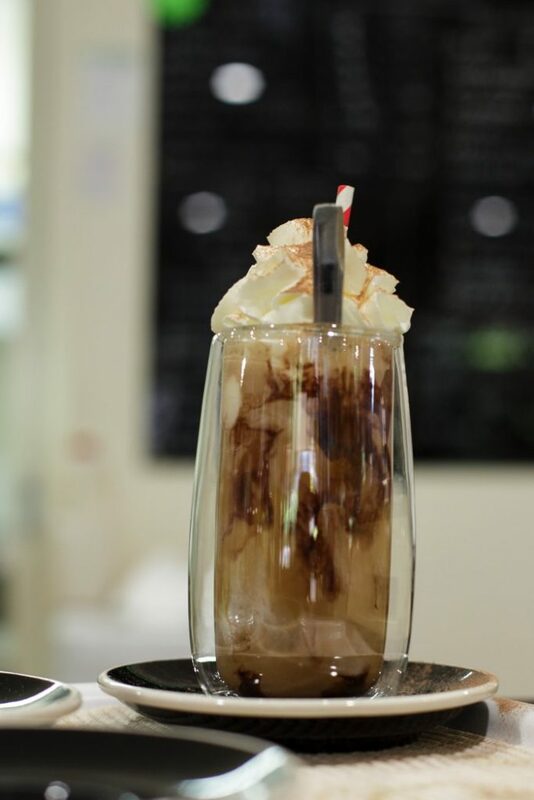 We have a beautiful patio garden for guests to relax in while enjoying fantastic coffee, a range of hot chocolates made with Belgian chocolate, also teas, speciality cold drinks, milkshakes and juices. 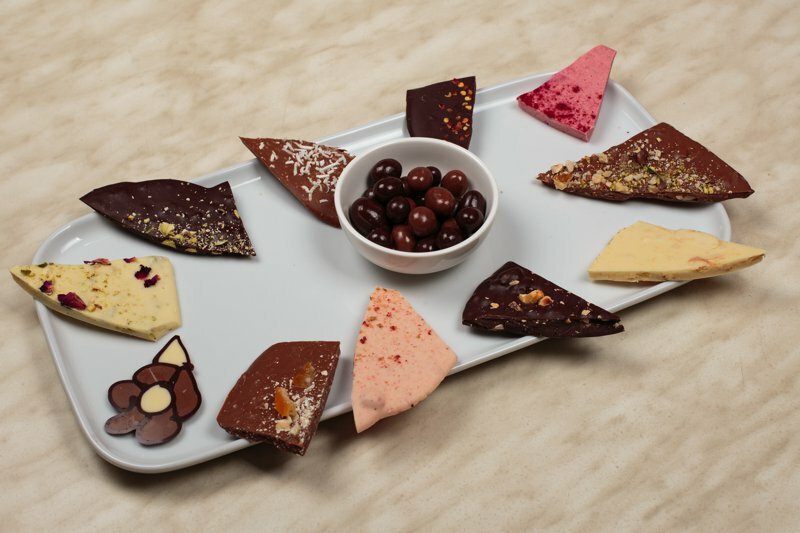 Why not also enjoy one of our indulgent chocolate tasting platters, or a wide range of desserts. 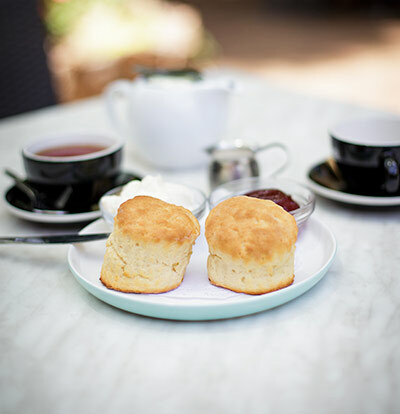 We also make our own scones daily for the best Devonshire tea in town. 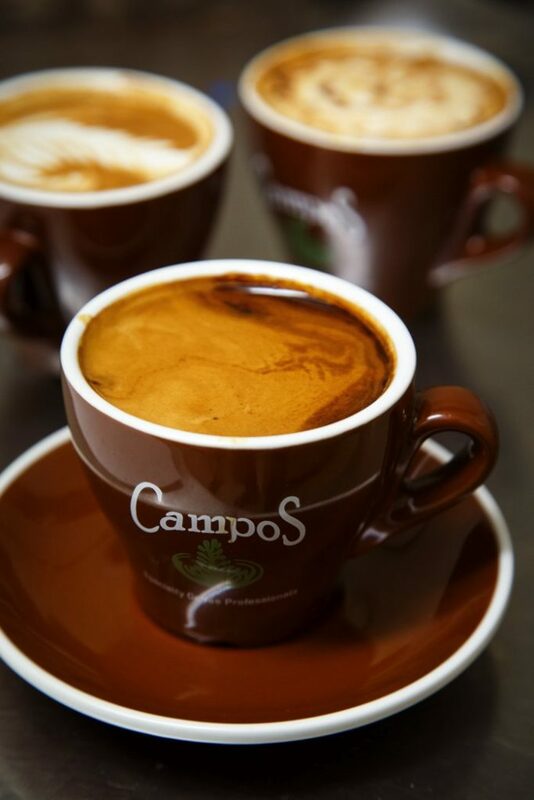 We also serve the excellent Campos Coffee and their famous ‘The Campos Superior Blend’ which is sustainable produced and tastes great! 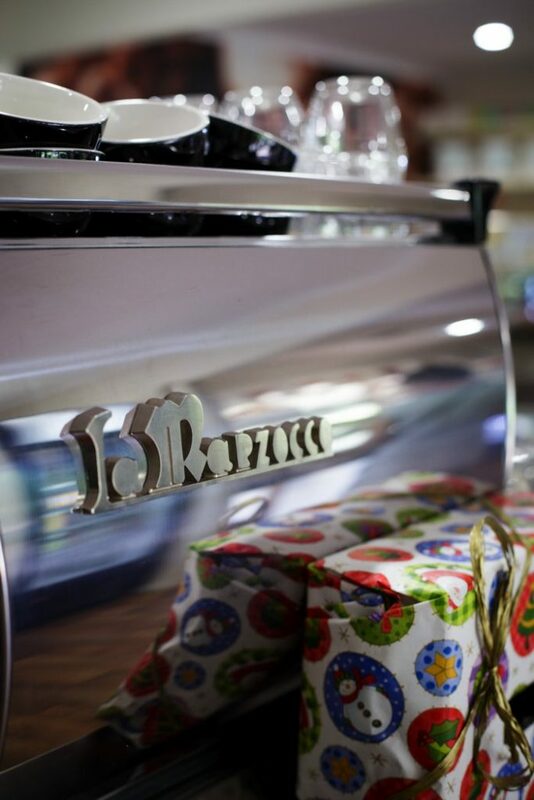 You can choose your own selection of chocolates to take away as a gift – or better yet, for yourself! 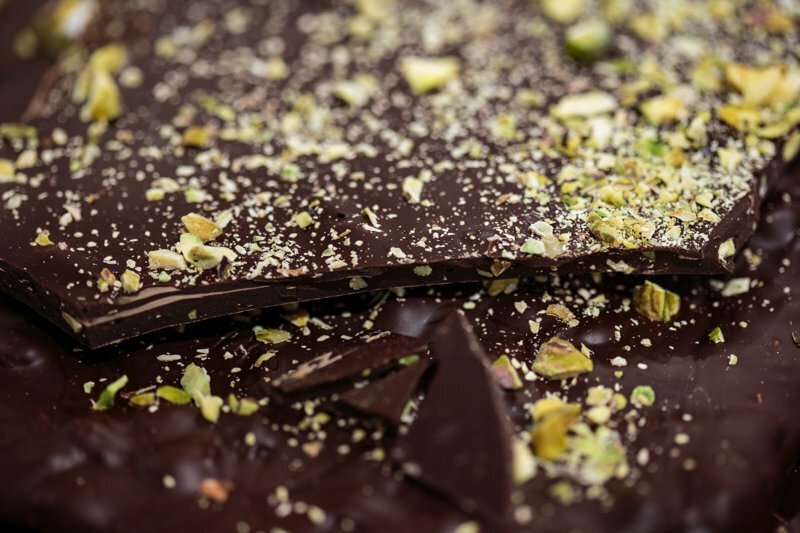 Be a Chocolate Country Citizen!